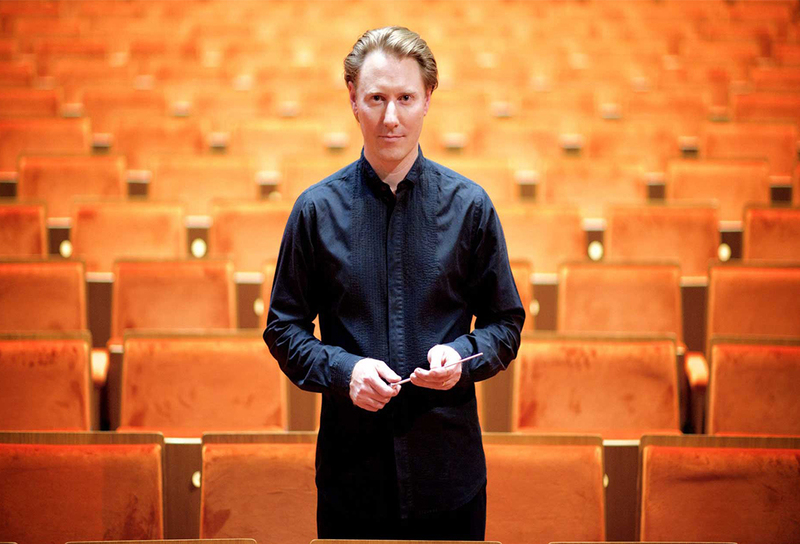 Critically acclaimed conductor Benjamin Northey and the sensational Sydney Symphony Orchestra (SSO) were joined onstage at the Sydney Opera House by the inimitable Simon Tedeschi for Andrew Ford’s Headlong and Rachmaninoff’s Fourth Piano Concerto. Aaron Copland’s Third Symphony followed in the second half of this extraordinarily rewarding and assured concert. Andrew Ford moved to Australia from England in 1983 to teach composition at the University of Wollongong and is widely known as an award winning composer, writer and broadcaster.Headlong was commissioned for the SSO’s 75th anniversary year and its lyrical beauty was imbued with the sounds of the twenty and twenty first centuries. 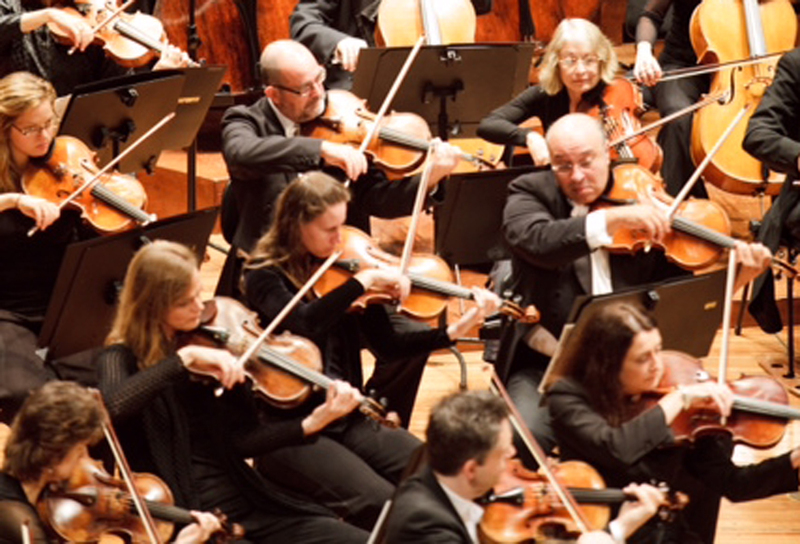 Ford described the music as “an unstoppable melodic line that runs ‘headlong’ from one end of the piece to the other” and the SSO played it with such dynamism that I began to think the entire orchestra would run from the stage chasing the melodic line of Ford’s composition. Simon Tedeschi renowned pianist emphasised the celebratory nature of this composition and eloquently elicited the tonal contrasts, while the SSO, under the splendid guidance of Benjamin Northey, exquisitely wrought the distinctive fluidity and clarity of the music. This was indeed a birthday piece brimming with a contemporary essence that evoked a unique character I found very worthwhile and quintessential in taking the listener away from everyday stresses into the tranquil and comforting world of a commemorative musical statement. Sadly Rachmaninoff’s Piano Concerto No. 4 in G minor is the least performed of his four concertos so it was exhilarating to listen to it live in concert. Although this was his final concerto it evolved and was revised over decades and its musical rhetoric is innovative and predicted future compositional developments. 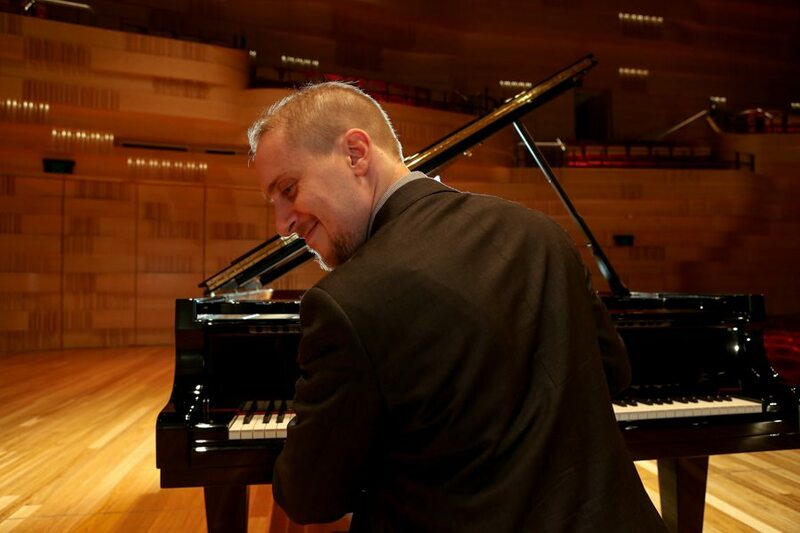 Simon Tedeschi almost breathed the music in his fingers. The precision and analysis of the music was articulated with fervency and intelligence from the very soaring opening of the first movement to the thrilling closure of the final movement. The emotion was at times gently articulated while rigorous and emphatic phrases punctuated the composition. The beauty and graceful meandering of sound was elegant and evocative. Melancholic introspection was launched by the short piano introduction in the second movement. The SSO underpinned the piano with subtle string textures. The poignancy of the expansive lyrical landscape was echoed in the shimmering expression of piano and orchestra. The third movement was exhilarating as instruments beckoned one another in the changing curves of the festive melody. Tedeschi embraced the intensely, hued and distinctive jazz quality of the composition with verve and relish. 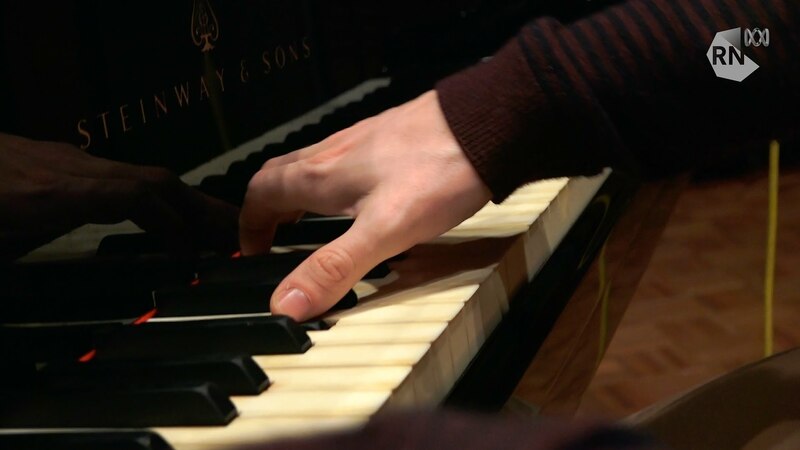 His fingers flashed over the keys of the Steinway grand piano like the beams of light off snow, they swivelled and sizzled with the speed of sound and the touch of feathers in flight. Benjamin Northey introduced Arron Copland’s Third Symphony with a reverence and pride that espoused the virtues and optimism of The Great American Symphony. Written in 1946 the composition’s jubilant spirit is devoid of the cynicism of much of post- World War 11 music. The Third Symphony is about the goodness within mankind and rejoices in the promise of a nation’s hopes for the future. The monumental work is influenced by elements of jazz and folk music, religious heritage and the wide open spaces of the United States of America. 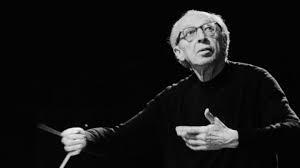 Aaron Copland lived entirely in the 20th century, born in 1900 and died in 1990. He was the leading American classical composer of last century. 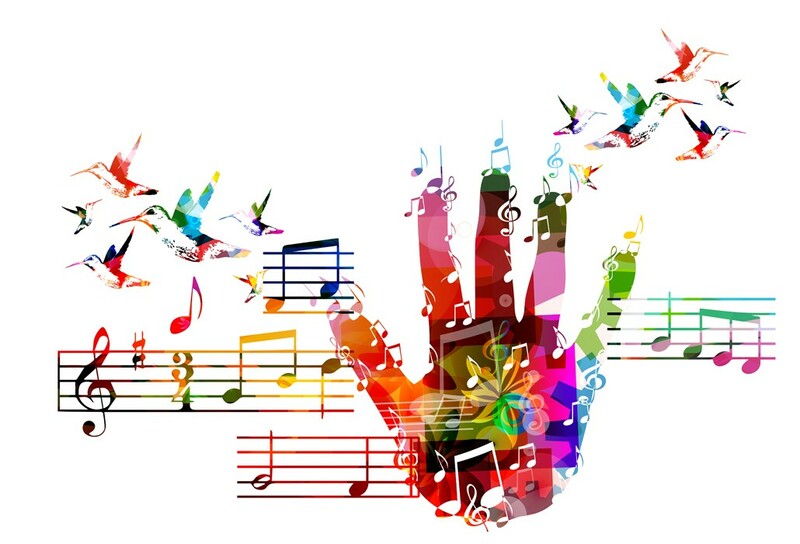 Copland magnificently and positively attained in his composition an idiosyncratic musical description of American themes in an expressive and meaningful innovative style. 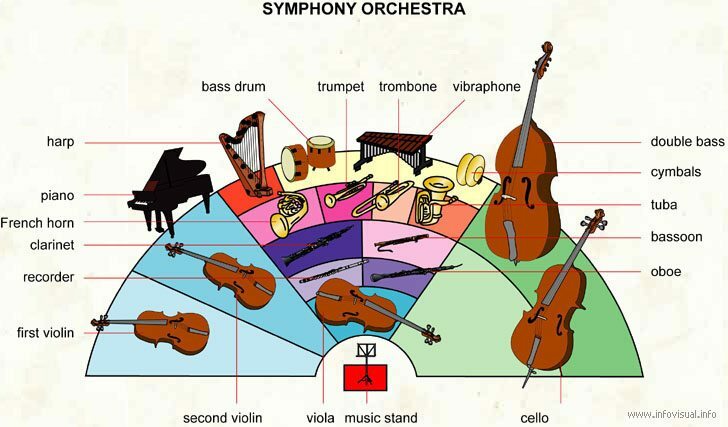 The Symphony was conceived on a grand scale and is scored for a large scale orchestra including flutes, oboes, clarinets, bassoons, horns, trumpets, trombones, tuba, timpani, a large percussion section, celesta, piano, a battery of strings and a pair of harps. The flutes and strings ushered in the first movement and the pastoral sounds of the expansive landscape, the beauty, richness and diversity of the country side were echoed in the wisp of a birdcall, the breadth of the sky, the shadow of a tree and the majesty of a mountain. Benjamin Northey’s inquisitiveness about the composition, his interpretive integrity and podium presence communicated an accessible gentle and devout hopefulness. In the second movement a chorus of joyous sounds resonated in the dance between instruments. The introspection of the soft plaintive strings was followed by a flurry of activity in the third free-flowing movement where every musical nuance was a positive force of collective goodness and freedom. The finale gathered many different ideas together and there was an exuberance of faith and belief in the accessibility of power and prosperity for everyone. 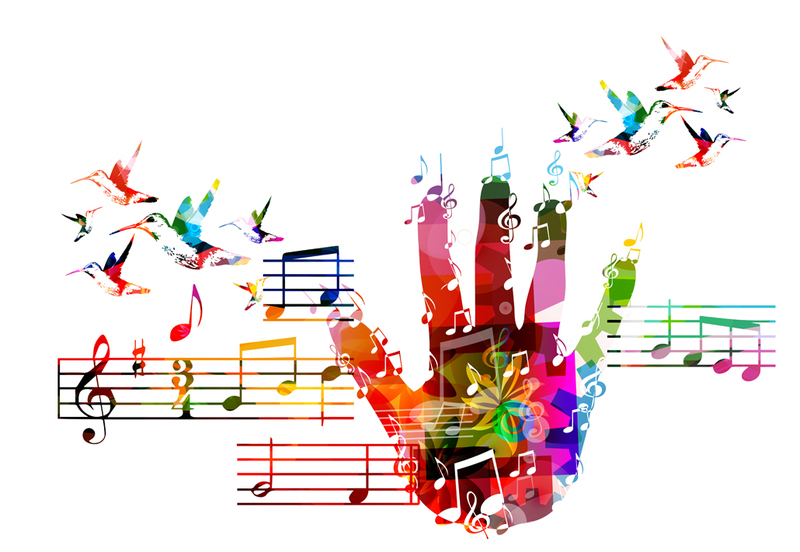 The SSO purposefully spread the music with a vista of goodwill and benevolence. The bells of joy, survival and buoyancy about the future tolled across the music. The sound of abundance and success from the Fanfare for the Common Man was broadcasted throughout the performance with compelling sincerity and flawless precision. Benjamin Northey’s humility and sensibility showcased a conductor confident and excited to celebrate Aaron Copland’s optimism about humanity. 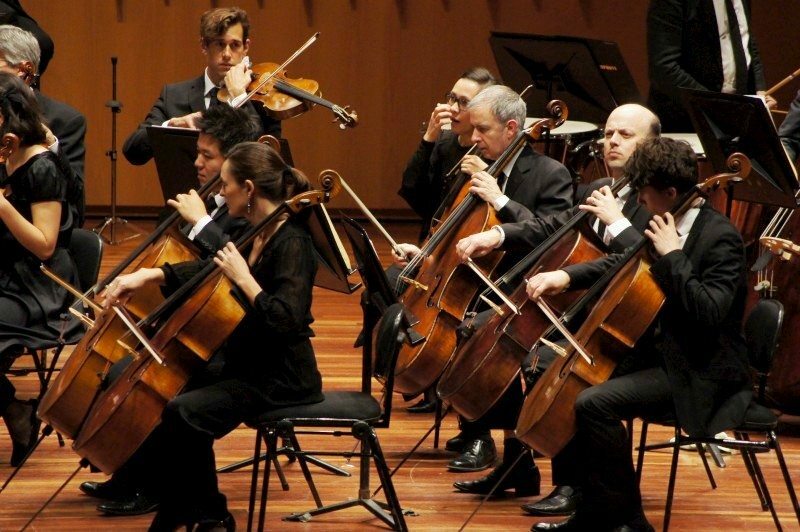 Copland in this composition was “certainly reaching for the grand gesture” and theSydney Symphony Orchestra definitely delivered this melodic message under the direction of the passionate and charismatic Conductor Benjamin Northey. Together they charged the performance with heroic musical textures that evoked a powerful emotional response and delivered decisive clarity. A triumph of the human spirit!